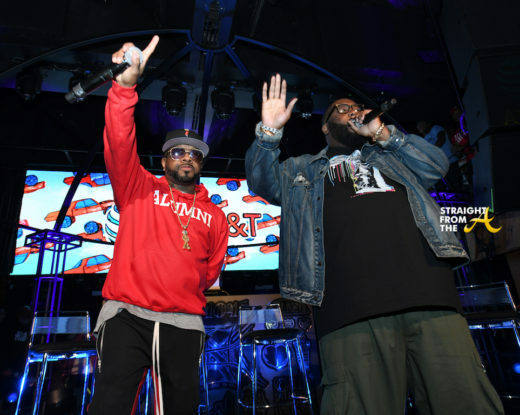 Jermaine Dupri and Killer Mike hit the stage last night as they celebrated the Codes of our Culture for (404) Day in Atlanta last night (April 4, 2019). Curated by AT&T, (404) Day, was a one-night only immersive Atlanta event showcasing the constant evolution and innovation across music, food, technology and arts, and brought together cultural leaders to celebrate and pay tribute to Atlanta’s famous area code – a dreamland for making futures a reality. 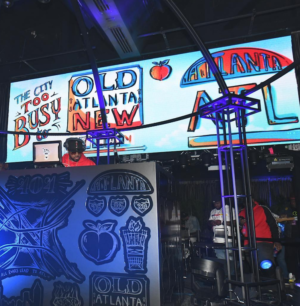 Dupri, the self proclaimed “Mayor of Atlanta” served as emcee and DJ throughout the night while Atlanta’s own Chloe x Halle, Gunna and 2 Chainz each took to the stage performing a melody of hits. The official Mayor of Atlanta, Keisha Lance-Bottoms also joined in a panel discussion alongside Kei Henderson (hip hop manager), Paul Judge, Ph.D. (tech entrepreneur), Kevin “Coach K” Lee (COO, Quality Control hosted by Killer Mike.